The City of Anaheim was founded in 1857 by German immigrants and soon, with 47 wineries, became the wine capital of California. The 16-acre Anaheim Cemetery, with the Santa Ana and El Toro cemeteries, is part of the Orange County Cemetery District. 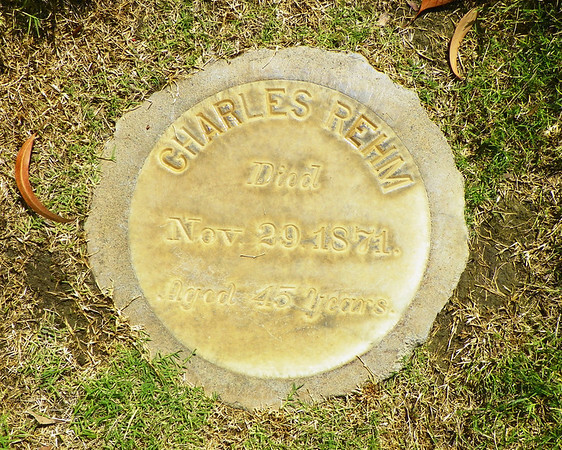 It was founded in 1866, the first public cemetery in Orange County. There are between 11 and 12 thousand interments. Its mausoleum is the oldest public mausoleum on the West coast.